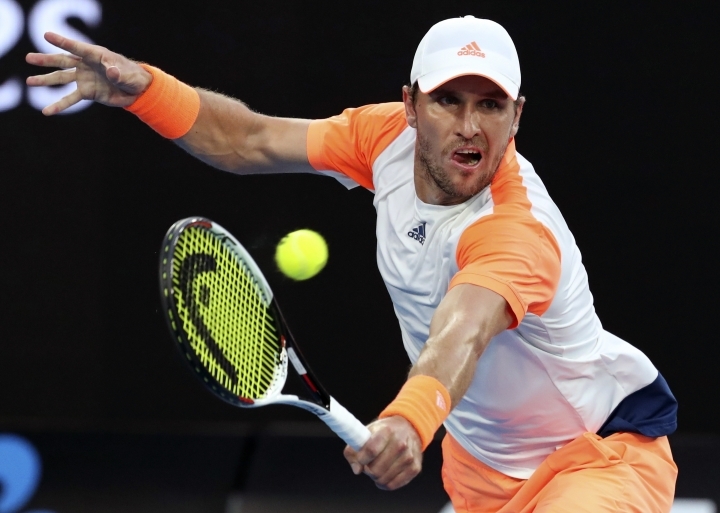 Mischa Zverev has withdrawn from Germany's Davis Cup team for the first-round tie against Australia, starting Friday, with a continuation of the illness which brought him a record fine for his first-round retirement at the Australian Open. Zverev was fined A$45,000 (US$36,000) in Melbourne when he quit while trailing South Korea's Hyeon Chung 6-2, 4-1, citing illness. He was fined most of his first-round prize money under tennis's new First Round Performance rule which requires players to "perform to a professional standard". Germany team captain Michael Kohlmann said Tuesday Zverev is still affected by a viral illness but had made a desperate effort to prove his fitness for the World Group tie. Kohlmann said "I am feeling bad for him. He was trying everything to be here but in the end it didn't make sense".